Now let&apos;s talk a little about the development. The Avon scientists looked to genetic research--specifically work that was being done in Italy studying a group of individuals who led extremely long and healthy lives. Turns out these vibrant individuals are blesses with some good genetic matter which Avon simplified to be called the "Youth Gene." Avon scientists partnered with these researchers to discover a link between the Youth Gene and skin. 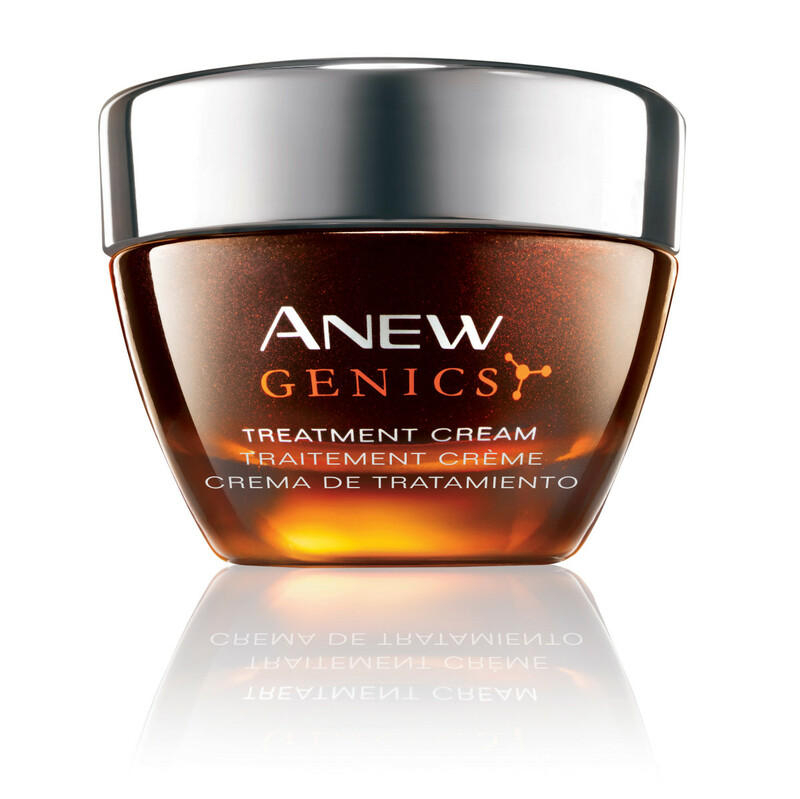 All this work was then poured into the creation of ANEW Genics. 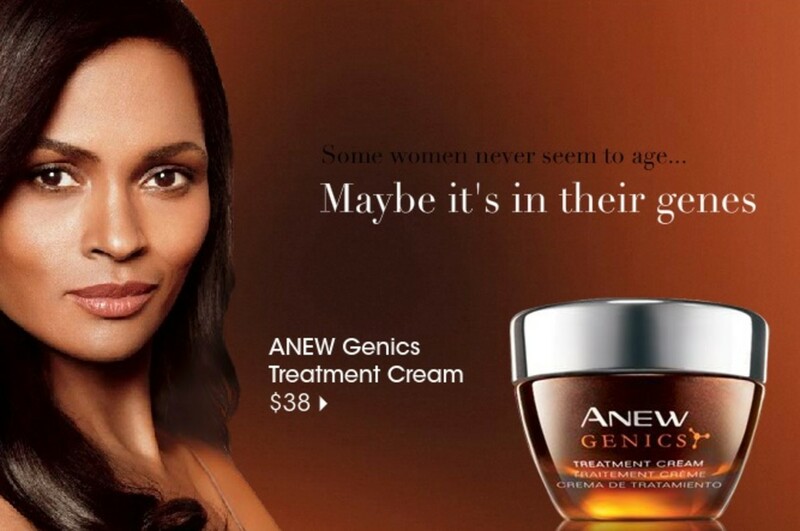 Studies have shown that skin repair can be dramatic--with some women saying ANEW took ten years off their appearance. Besides the results being fantastic, we&apos;re also impressed with the price--$38. Fancy dancy skin creams can be priced at $100 and higher and don&apos;t give results nearly this good (I know I&apos;ve tried them). Momtrends is proud to be an Avon Ambassador. This is a sponsored post. Our testing was unscientific.